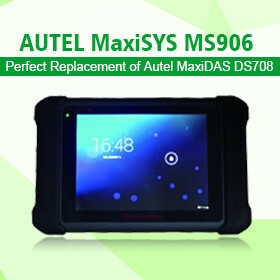 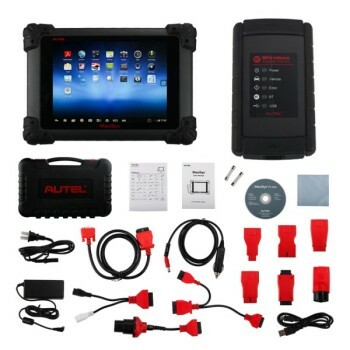 Autel Autel is famous brand of auto diagnostic tool. 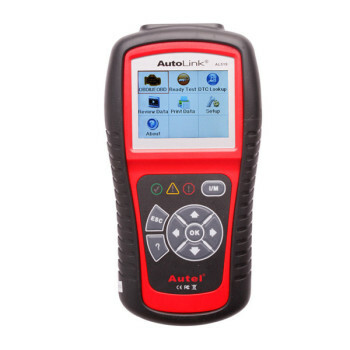 Autel providing quality-assured, easy-to-use, cost-effective and innovative auto diagnostic products and solutions for workshops,auto repairers,DIYers. 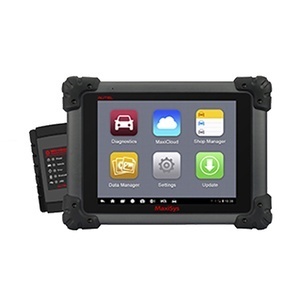 Autel has a full line of automotive diagnostic Scanner products including basic obd2 scanner and professional diagnostic tool. 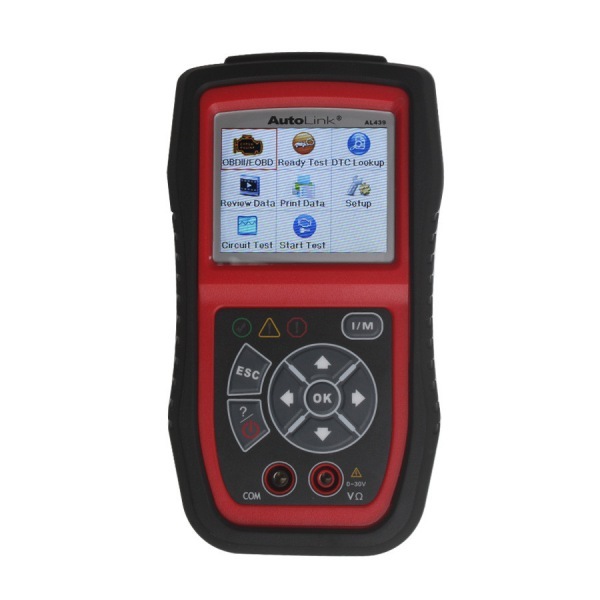 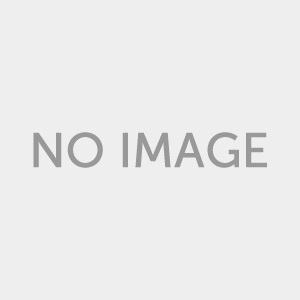 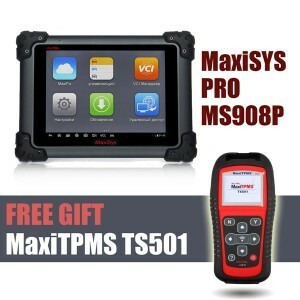 Autel TPMS series Which Verison is right for you ?